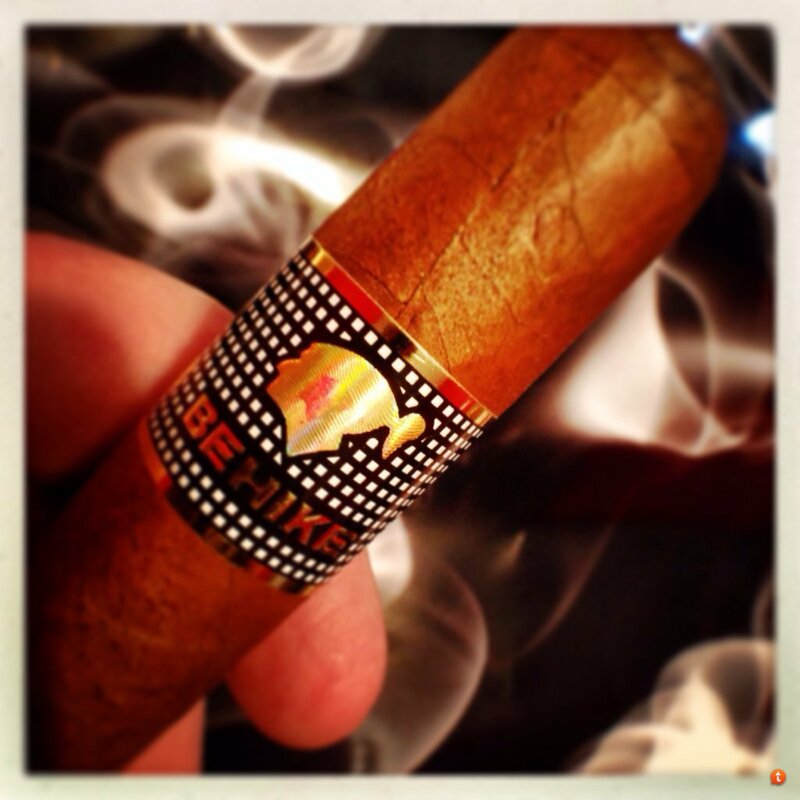 Discussion in 'Habanos' started by AlohaStyle, Apr 1, 2014. I'd love to get more CC talk going so lets share what you're smoking and what you think of it! Figure why not smoke with a good BOTL in town. Drexell, Blaze02, Cigar Czar and 11 others like this. I have a PSP2 lined up for later, after my Opus X.
Brimy623, Genuine, Takeabehike and 1 other person like this. Smoking - well fighting- my second QDO Imperiales. The '12's have been pretty lousy so far. Inconsistent construction...The '13 JL 2's, however, are smoking amazingly well. I am going to light one later on after my mouth calms down. Brimy623, Genuine, Takeabehike and 2 others like this. Smoking the last of my Jun '10 PSD4s. Really damn good, and no construction issues so far. 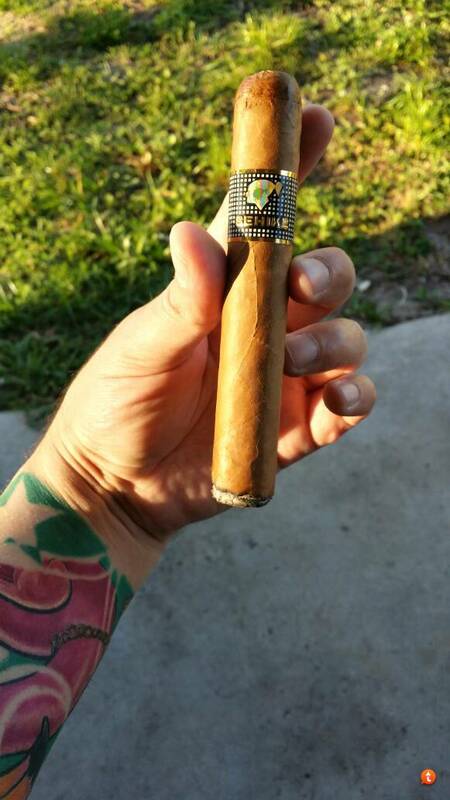 Cigar Czar, Brimy623, Genuine and 2 others like this. RA Celestial fino. They just keep gettin' better. Brimy623 and L.Mazzini like this. Blaze02, pdxcigarguy, Genuine and 7 others like this. 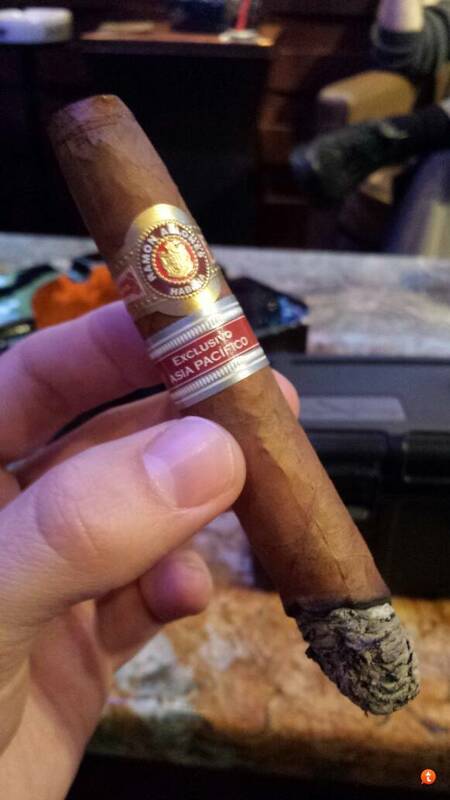 Next up from the Benelux... first time smoking it and im very impressed. Cigar Czar, Carpenter69, Genuine and 4 others like this. 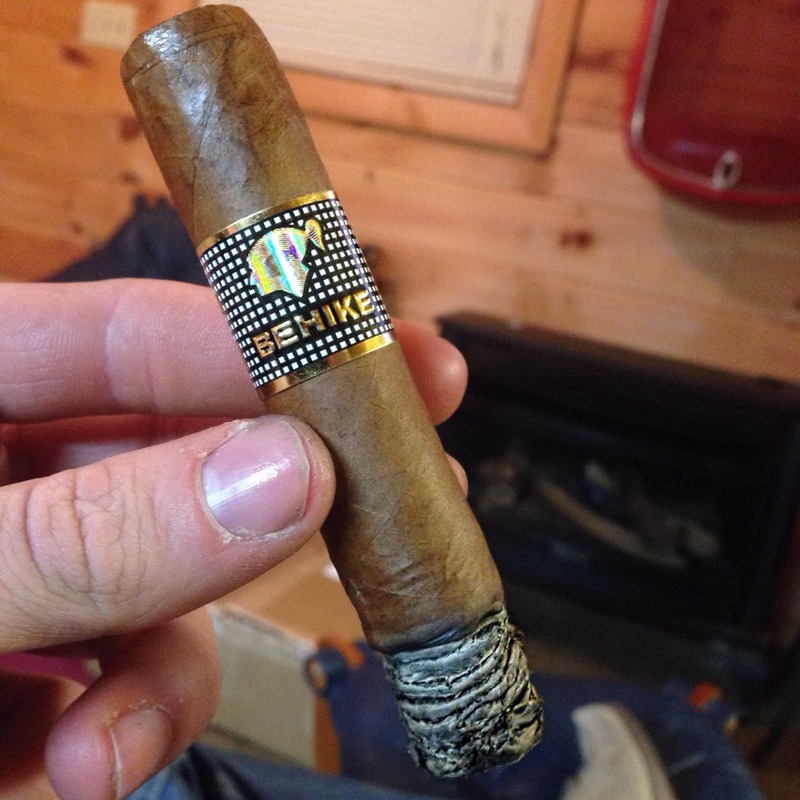 Cigar Czar, GHVA226, Jay_Habanos and 13 others like this. 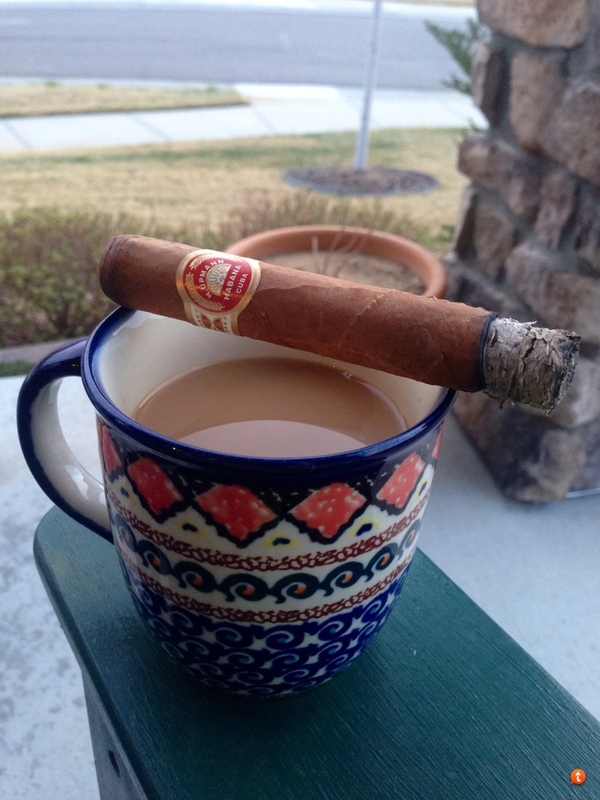 H Upmann PC of unknown vintage. 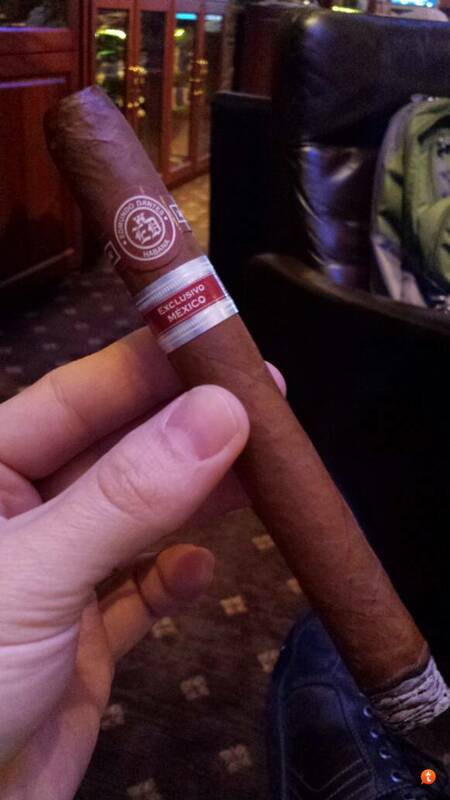 Jay_Habanos, Genuine, droy1958 and 2 others like this. Nightcap is the CF... very good. gregwithanh, Cigar Czar, Carpenter69 and 6 others like this. I love the idea of this thread becoming a sticky IMO! Cigar Czar, Genuine, Rod707 and 4 others like this. These are so damn good. One of those sticks I'm kicking myself for not getting more right away. I think I'm down to 2. They will be savored! Cigar Czar, Carpenter69, Takeabehike and 1 other person like this. The frozen tundra of Minnesota. Cigar Czar, Genuine, James_Smith and 8 others like this. Ryan.. dude... that's one heck of a night of cigars man! 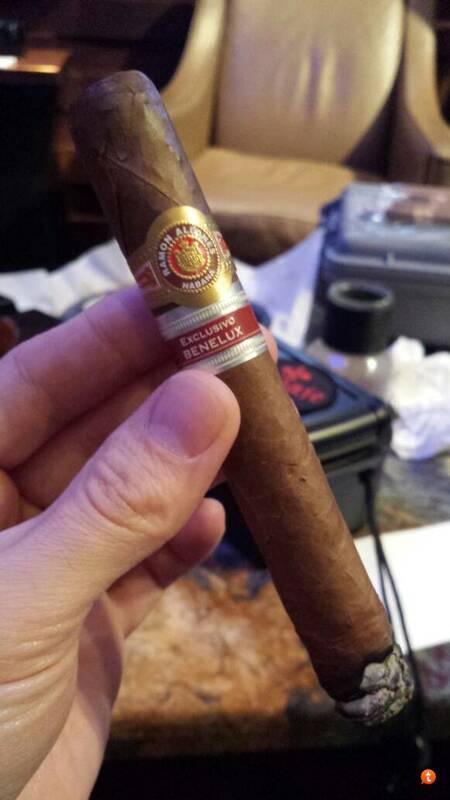 Smoked a Carlos Fernandez custom rolled "Gran Reserva" blend last night, followed by a SLR Regios. Both were tasty. droy1958 and L.Mazzini like this. Genuine and L.Mazzini like this. Lok17, Genuine, James_Smith and 9 others like this. Had an '02 qdo corona earlier. My taste buds are shot due to this nasal spray I have to take....Apr '12 Upmann no. 2 now. Always loved these. Genuine, droy1958 and L.Mazzini like this. Genuine, Kylemw1981 and droy1958 like this.